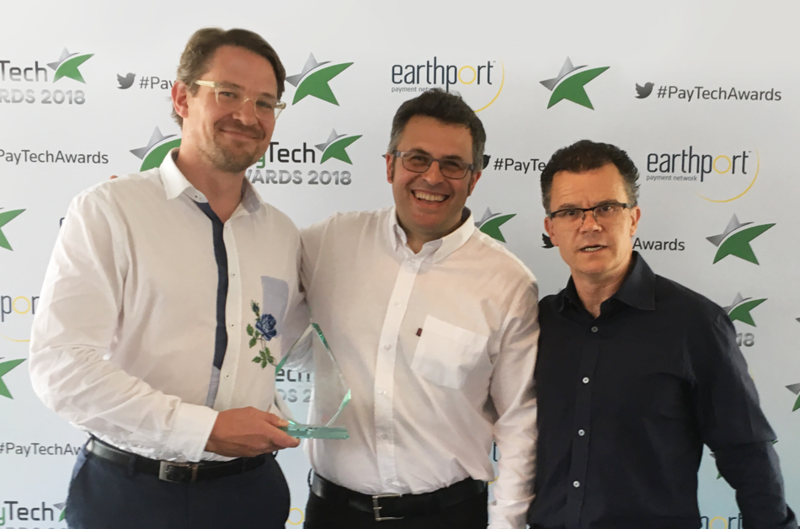 Cornish financial technology start-up CFT Group has won the Best Consumer Payments Initiative category at the PayTech Awards 2018. Liskeard-based CFT Group won the prize for the development of Duesday, a new recurring payments platform which gives consumers a flexible alternative for paying regular monthly bills. Marcus Kern, co-founder and CEO of CFT Group, said: “We are delighted to receive this award are very proud to be recognised this early into our journey. Duesday will revolutionise the way merchants collect, and consumers pay regular bills. We are delighted the industry is as excited about Duesday as we are.